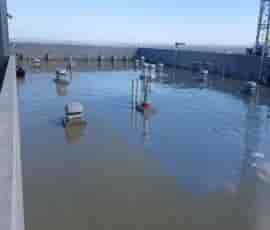 With over 15 years of experience and knowledge working on domestic and commercial repair and installation projects we can deliver personalised and comprehensive waterproofing solutions that successfully keep water from damaging your property. 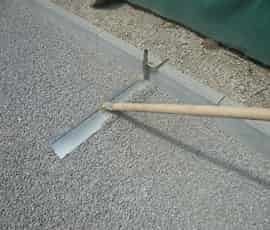 Requiring low-maintenance and able to add style and edge to your property our concrete screeding adds value and character to homes and businesses alike. 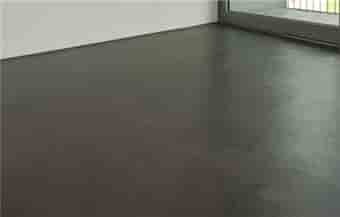 Suited as either a sub-floor or a polished and finished flooring solution our screeding is made to last. Give your home or business the colour and definition you never knew that it needed thanks to our exceptional and expressive tiling options and services. 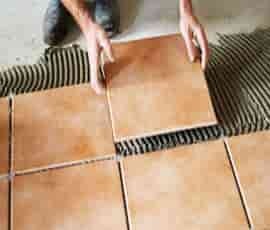 Our team can design and install eye-catching and functional tiling to provide you with stable flooring solutions. 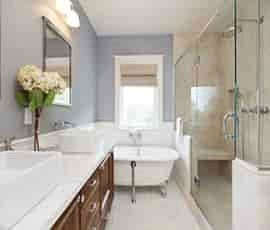 With over 15 years our team have designed and completed countless unique and innovative bathroom renovations for Melburnians living throughout the metro area. 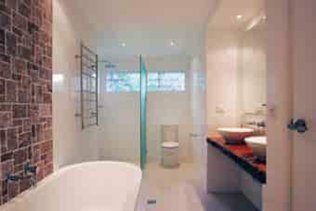 Using high-quality materials and products we can modernise your bathroom with ease. Fully-licensed and insured, we approach each job we work on the same care and attention as we would our own homes. 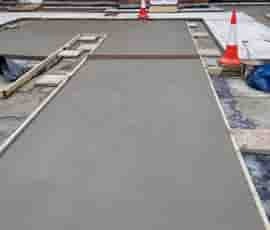 Offering 10-year guarantees for all projects we complete, big and small, you can trust Supercoat Waterproofing to deliver the best value for money and lasting peace of mind. 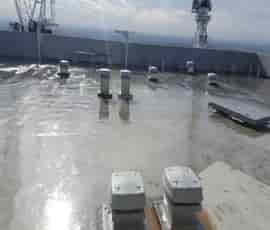 Helpful and knowledgeable, the team at Supercoat Waterproofing were with me through every step of the process. I cannot recommend their services enough. Keep rainwater from damaging your home or business by trusting the highly skilled and fully-qualified professionals at Supercoat Waterproofing. 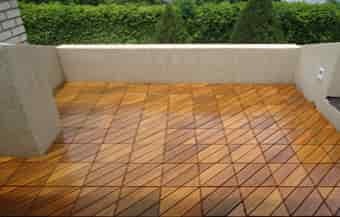 For over 15 years our innovative and dedicated team have applied durable and weatherproof waterproofing solutions across Melbourne and Victoria for a competitive price. To ensure that our customers can trust our waterproofing, all of our services are fully-insured and are conducted by fully-licensed specialists. From rooftops, to balconies, and including basements and bathrooms, the team at Supercoat Waterproofing can protect it from the damaging effects of water. To stay dry all year round call us today on 0437 799 937. 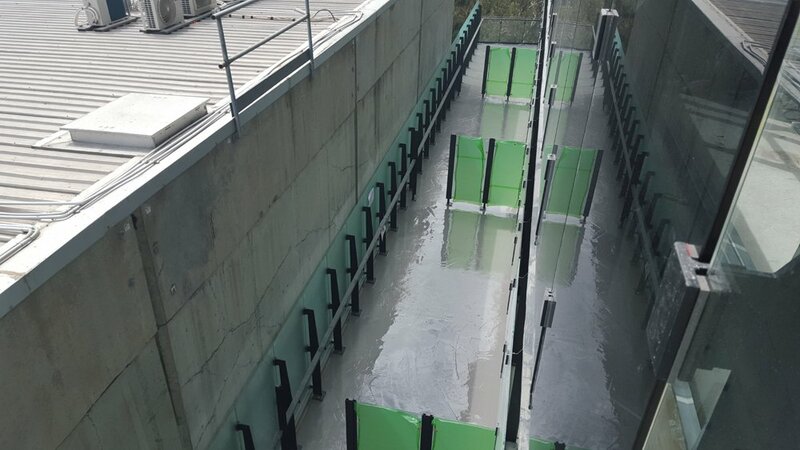 Since beginning operations the team at Supercoat Waterproofing have endeavoured to deliver a comprehensive and transparent service that all of our domestic and commercial customers can benefit from. 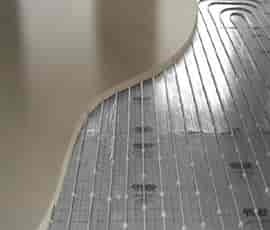 As skilled and reliable waterproofing experts we use only the most renowned materials and products to create a faultless seal that prevents any leakage of water. Possessing extensive training and qualifications we can complete waterproofing in both exterior and interior environments to the same degree of quality. 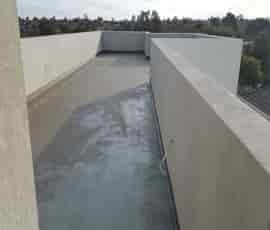 Along with our physical improvements and repairs we also provide unmatched advice and guidance to help you determine the best course of action regarding your waterproofing needs. 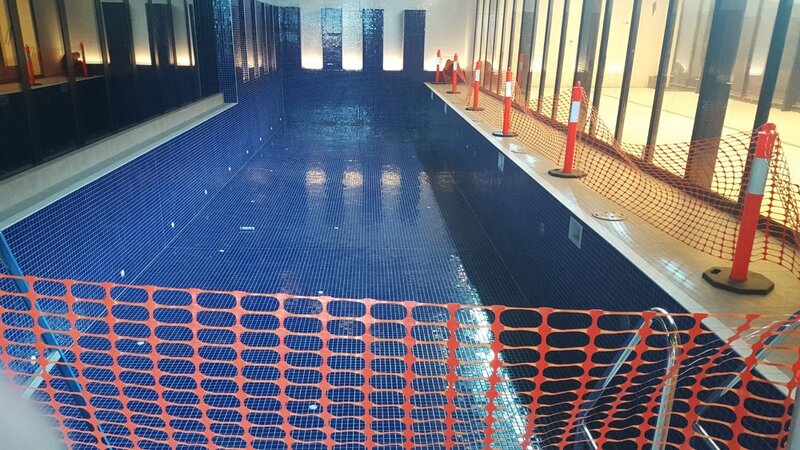 Based in Melbourne, the team at Supercoat Waterproofing are the experts you can rely on to complete both domestic and commercial waterproofing projects with ease and efficiency.